(Chicago: Stephen Daiter Gallery, 1994). 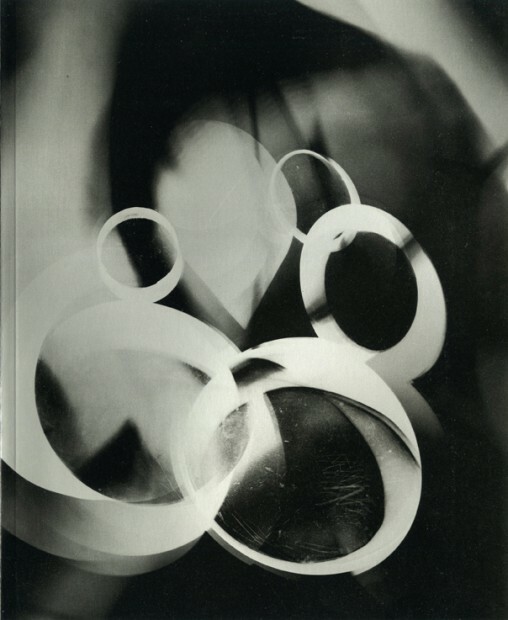 A pioneering catalogue of striking visuals and important information underscoring our gallery’s involvement with experimental photography and a valuable addition to scholarship on the American Bauhaus. Essay by Stephen Daiter. Soft cover, 10 3/8 x 8 1/2 inch, 68 pages, 50 illus.